This ad is definitely from before Photoshop happy days. But who cares. 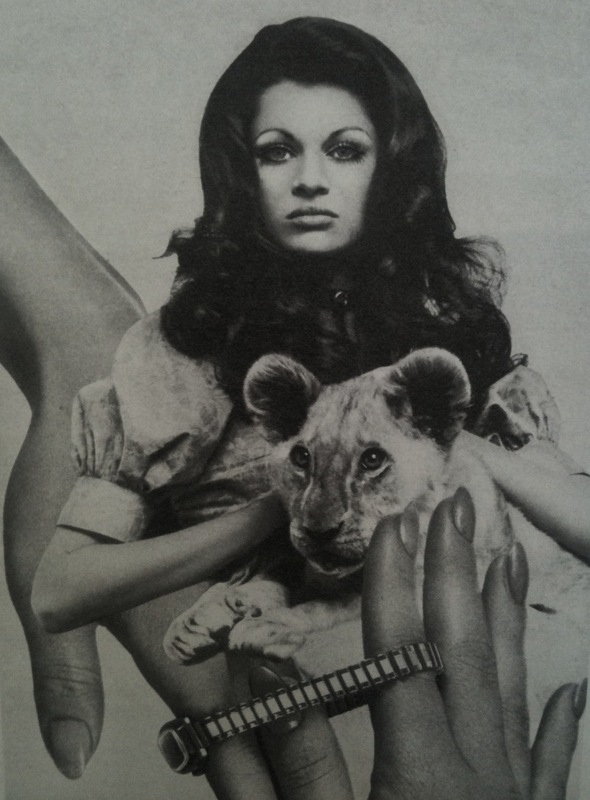 I want to be her, I want to be the lion and I want the watch.